Home Uncategorized Stay Safe This St. Patrick’s Day With These Safety Tips! St. Patrick’s Day is almost here! Dress in your finest green, sport as many shamrocks as you can find, and head on over to your local pub for a pint and a hearty serving of corned beef and cabbage. But, along with all the fun comes responsibility. As you get ready to celebrate make sure that you put safety first and be sure to check out these St. Patrick’s Day safety tips. Never drink and drive. Be sure to think about transportation ahead of time. 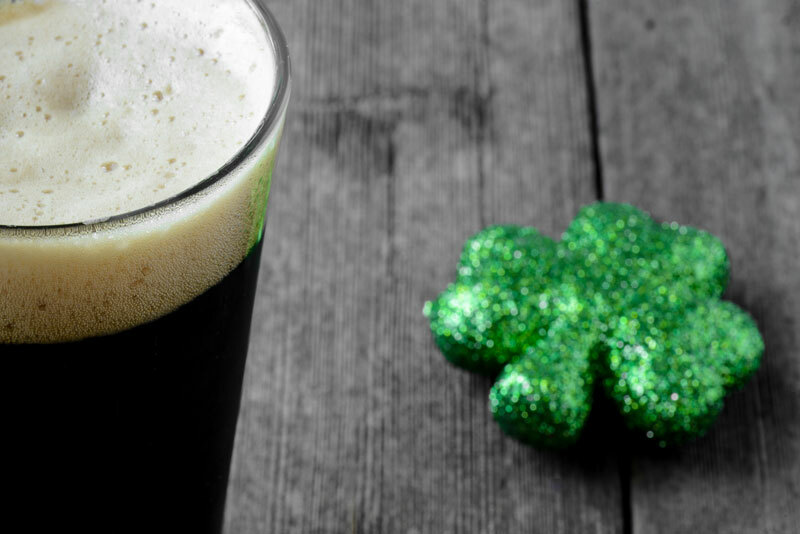 In 2012, a report estimated that Americans spent more than $245 million on beer in honor of St. Patrick’s Day. While a pint maybe refreshing, never drink and drive. Before you head out for a night of fun make sure you have your transportation all sorted out. Designate a driver, or call an Uber. Make sure to be extra vigilant on the road. Even if you’re not going out for a night on the town, there are others that are. Make sure to drive extra carefully to avoid any run-ins with inebriated partygoers on the road. Eat a meal before you head out to celebrate. When you eat, it helps to prevent alcohol from affecting you negatively. Additionally, be sure to hydrate. Alcohol dehydrates you, so be sure to replenish your fluids with some water after every alcoholic beverage. Avoid all the crowds and host your own party. When you celebrate at home you can control who comes, how much alcohol is consumed, and can prevent any of your friends from getting behind the wheel. Make sure to have a safe St. Patrick’s Day! Own a bar? Make sure you’re prepared for St. Patrick’s Day! Should you need any assistance with decking and waterproofing your commercial properties, contact SBR Roofing. Located in Burbank, California, we offer the best roofing, decking, or solar panel services in the Greater Los Angeles area.